10 Fun Facts About Focused + GIVEAWAY! | YAYOMG! Have you ever had a day where you’ve felt completely unfocused, overwhelmed, and despite your best efforts, you can’t seem to get it right? This is how it can feel every day for someone with ADHD, including Clea from Alyson Gerber’s brand new novel, Focused. 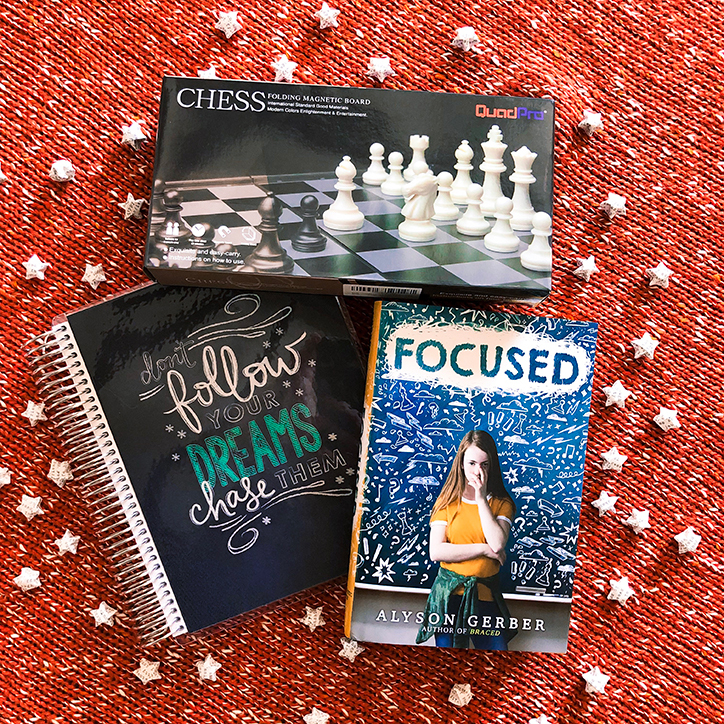 Focused is about a smart, chess-loving girl named Clea. When Clea plays chess, everything is clear and nothing else matters. She can see multiple moves ahead and is on her way to competing in a big tournament. Lately, everything else isn’t so easy for Clea. She goes into each day with a level head and good intentions, but despite her best efforts, she finds herself too distracted to complete her homework, doing assignments wrong, and getting in trouble with her teachers. That’s when Clea’s parents finally take her to a psychiatrist, where she receives an ADHD diagnosis. 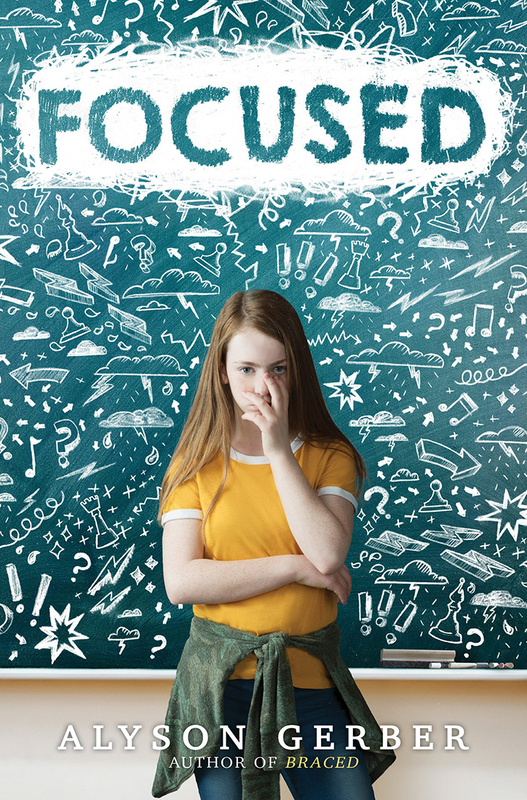 You’ll have to read Focused to find out what happens next, but we can assure you that you’re going to love this vibrant, funny, and incredibly relatable story about middle school, first crushes, and friendship. 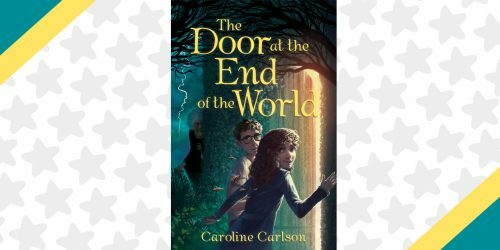 ADHD can be a struggle for anyone, but we loved how the author shines a light on a middle school girl in particular. Symptoms tend to show up differently in girls, making it harder to diagnose. 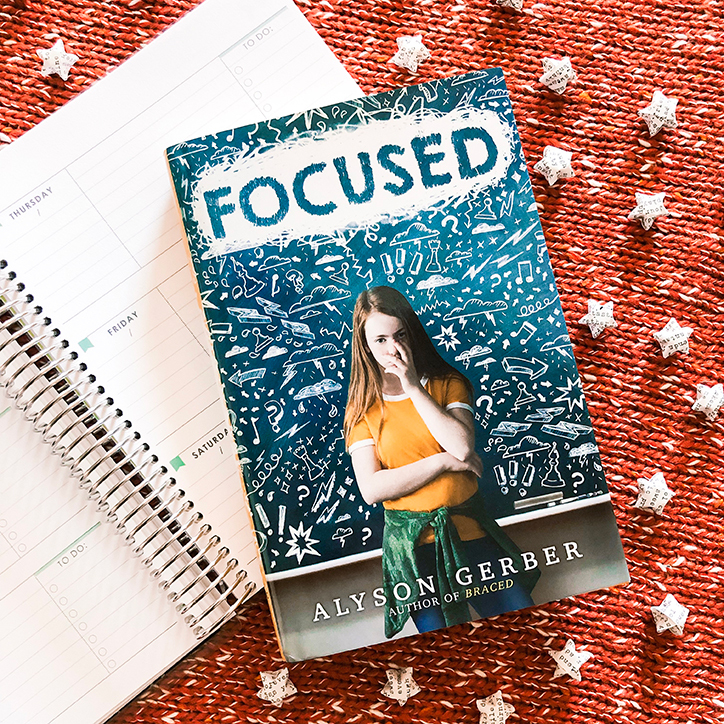 Author Alyson Gerber has ADHD herself, which is why writing this book was so important to her. Get to know more about Clea’s story and the author’s journey with ADHD by checking out these 10 Fun Facts about the book. PLUS – we’ve also teamed up with her for a Focused Giveaway! Enter below! Clea Adams is a gutsy twelve-year-old, who loves chess and is determined to get a top spot on the seventh-grade team. Only the year just started and she’s already messing up in school, in chess, and with her best friend, Red. Clea loves chess, and I wanted that passion to be central to her character, but I also wanted readers who didn’t know anything about chess to be able to follow along and be part of the action. Focused started as a few scenes about sisters, after my younger sister Caroline asked me to write her into a book. These scenes developed into one of my favorite parts of the story. Clea and Henley are both facing different challenges. Clea has a hard time controlling her emotions, attention, and words, because of her ADHD, while Henley struggles to enunciate words and speak up for herself. Like Clea, I have ADHD. I was diagnosed at 21, and since then, I have been in therapy and on medication to help manage my symptoms. However, while I was pregnant with my daughter, Juliette, I didn’t take medicine. During that time, I rewrote the first chapter of Focused. I wanted readers to jump right into Clea’s mind and have the opportunity to live with ADHD. I’m very proud of who I am, ADHD and all. There are a lot of challenges that come along with having ADHD, but there are also strengths to having a brain that processes information differently. I’ve been able to take advantage of hyper-focus and write books that I’m excited to share. When I was in middle school, I didn’t know I wanted to be an author. 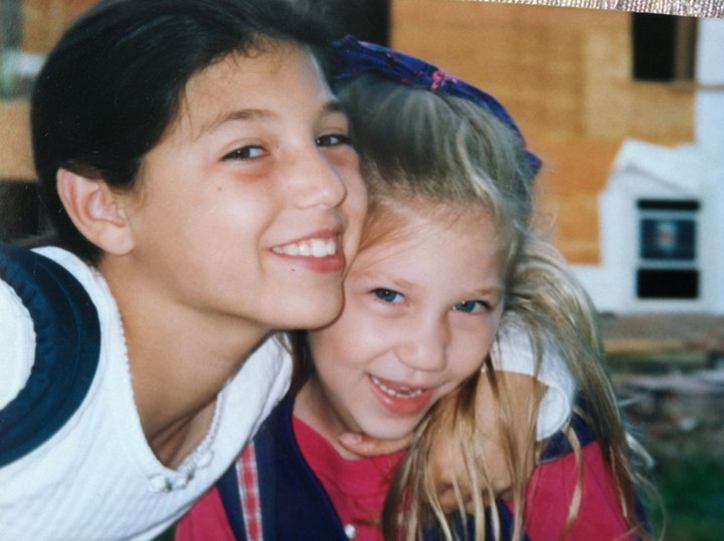 My dream was to move to New York City and become an actress! Everyone wants to know if Red is a real person. The short answer: he is. And he isn’t. There is a romance in this book! I don’t want to give too much away, so I won’t get into details, but this is one arc that took me by surprise, and I really love how it turned out. Clea loves Harry Potter. And so do I! When I’m not writing and reading, I spend a lot of time watch mysteries, eating pizza, traveling to new places, and exploring NYC with my family! – ONE (1) Erin CondrenAcademic Planner, to help keep you focused. – ONE (1) Magnetic Travel Chess Set, so you can become a chess master like Clea. Grab a parent or guardian and have them fill out the form below by April 9, 2019 at 11:59pm ET. Giveaway runs from 3/26/19 at 01:00 pm ET through 4/09/19 at 11:59 pm. Open to US residents ONLY. Be sure to read the fully detailed rules HERE before entering. 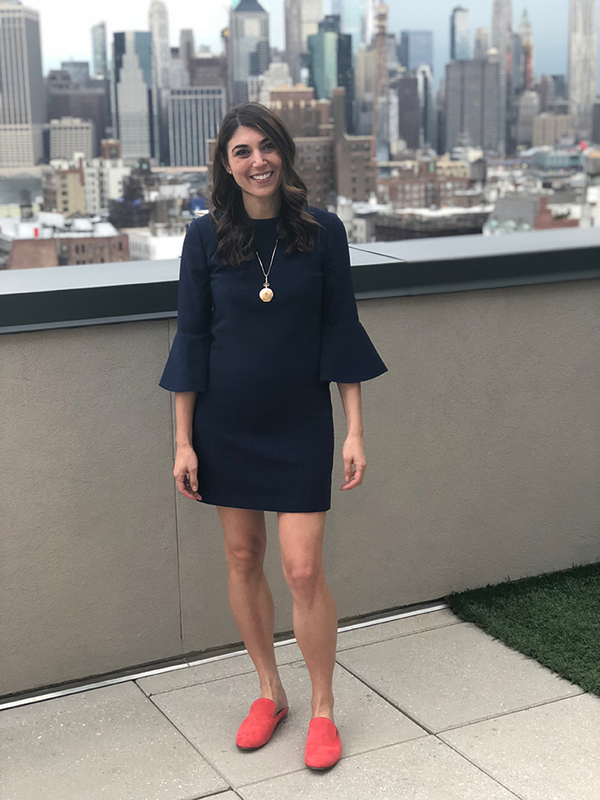 We’re also excited to share that author Alyson Gerber is taking over our Instagram Story today to give you an inside look at the day in the life of an author on book launch day! 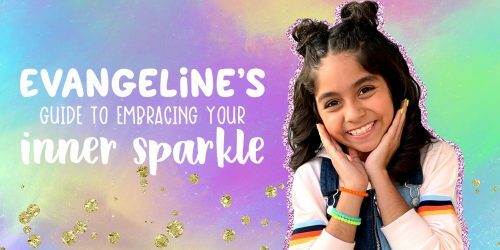 You’ll get to take a tour of NYC’s best bookstores, find out her favorite middle grade reads, and take a peek into her Focused launch party! Missed the story while it was live? You can find it saved in our Story Highlights here. If you love Focused, be sure to check out Alyson Gerber’s other novel, Braced! Need even more book recommendations? 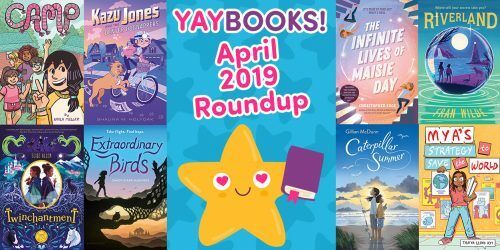 Here are 25 brand new reads that released this month!